Bill is stiff and precurved. 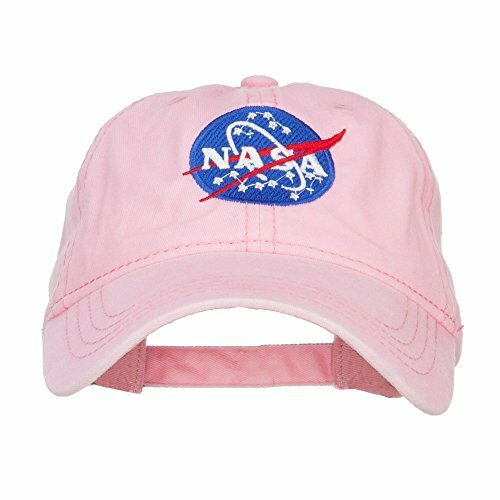 Our NASA logo embroidered ball cap is perfect space fanatics, spaceship enthusiasts, NASA personnel, and casual wear. 7 1/2(W) X 11(L) X 5(H) inches. One size fits most with an adjustable buckle strap closure, fitting up to 7 1/2. If you have any questions about this product by e4Hats.com, contact us by completing and submitting the form below. If you are looking for a specif part number, please include it with your message.